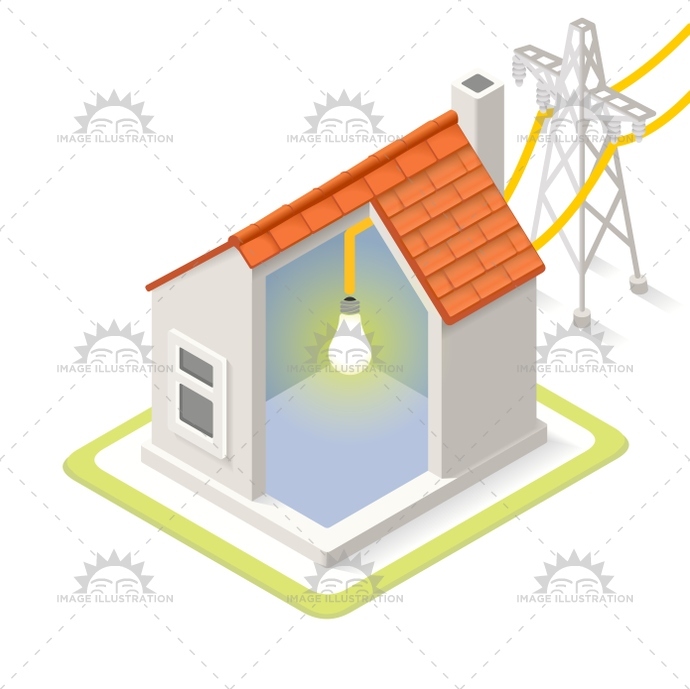 Stock product - detailed vector illustration - Isometric Building Collection - Energy Chain 08 - created by Aurielaki. Image formats EPS AI JPG. SKU: Energy-Chain-08-Building-Isometric-AurielAki. Category: Isometric House. Tags: 3d, advertising, app, building, cable, chain, chart, city, clean, collection, colors, control, detailed, Diagram, eco, electric, Electricity, energy, green, grid, house, icon, illustration, infographic, isometric, logo, map, meter, mockup, power, project, provide, quality, residential, scheme, service, set, soften, Source, station, stylish, sustainability, system, template, unit, vector, web.